Established in 2013, FortuneJack Casino was one of the leading forces in the cryptocon revolution, offering players a chance not only to deposit and withdraw in Bitcoin but in a number of other altcoins. Later down the road, the entire site has been through a full re-design process, where they improved not only on the visual side of things but also added many new features, increased the number of available games, and more. FortuneJack is licensed and regulated by the Government of Curacao. As mentioned, FortuneJack Casino has been through a rather extensive redesign process, where they came up with a new, fresh and modern-looking site. As expected, the casino is based entirely on web technology, so no downloads are required for desktop or phone users. The mobile site works equally well across different platforms (Android, Windows, iOS) and it is fully responsive, fitting different screen sizes just right. Visually speaking, the casino offers a rather smooth and stylish platform, designed predominantly in black and white, with various elements in shades of orange and yellow. This creates a pleasant and appealing gaming environment, fitting even for long sessions. In terms of navigation, FortuneJack Casino really makes things easy for their players. The main menu at the top of the site provides access to main areas, like Casino, Live Casino, Promotions, etc., while each of these sections opens in the central part of the screen with further navigation links. Players will have no problem finding their way to video slots, progressive jackpot titles, table games, or video poker machines. Although FortuneJack Casino has always had a decent number of slots and other casino games on offer, after launching the new site, they really upped their game in this regard. 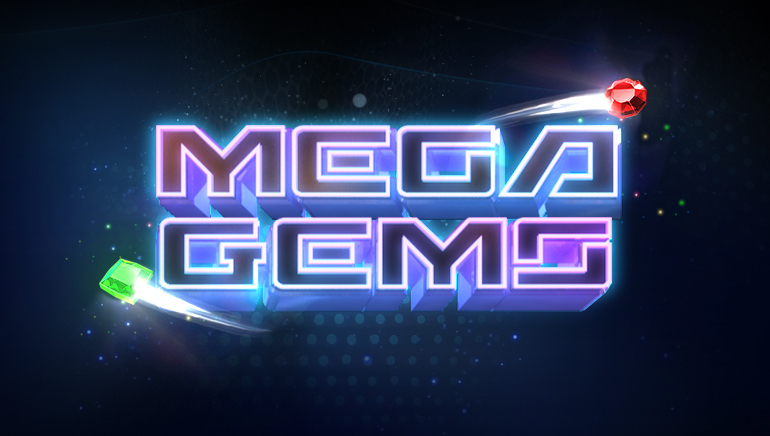 Today, players can enjoy titles from different game providers across the board, including NetEnt, Microgaming, Quickspin, iSoftBet, Playson, Elk Studios, Habanero, Pragmatic Play, Tom Horn, Amatic, GameArt, and Booming Games. 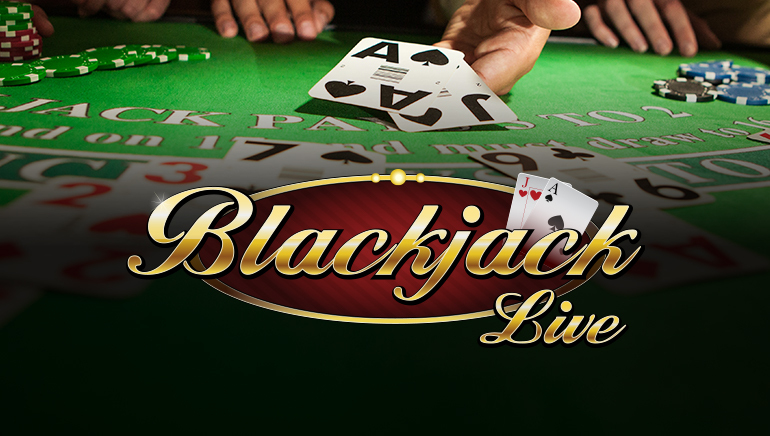 The live casino section is powered by NetEnt Live, Evolution Gaming, Ezugi, BetGames.tv, XPG, and Authentic Gaming. There are hundreds of slots available at FortuneJack Casino and, despite it being exclusively a bitcoin and cryptocurrency site, the casino manages to provide all the popular titles from big-name providers. This includes numerous progressive jackpot games, with all jackpots shown in BTC instead of traditional currencies. 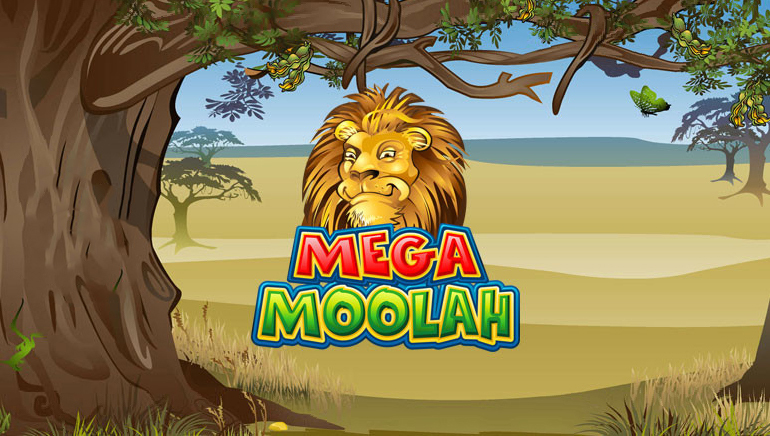 There are games like Mega Moolah, King Cashalot, and Cash Splash, alongside a long list of Betsoft progressives like Enchanted, It Came from Venus, and Mr. Vegas, as well as iSoftBet's Basic Instinct. Of course, jackpot slots make up just a small fraction of the overall slots' library. The selection of games is really diverse and the casino nicely combines well-known games like Immortal Romance, Wonky Wabbits, or the Fairy Tale Legends series with titles such as Panther Queen, Queen of the Seas, and 5 Lions. When it first came about, FortuneJack suffered from somewhat limited selection of video poker machines. This has changed, however, and players now have access to pretty much all the different variations of the game there are. This includes Jacks or Better, Deuces Wild, Aces & Eights, All American, Aces & Faces, 10's or Better, Deuces & Joker, All Aces, Joker Poker, Louisiana Double, and more. When it comes to electronic table games, there are different blackjack variations on offer, such as Atlantic City, Classic, and Vegas Blackjack, as well as different types of roulette (American, French, European). For those interested in other types of games, FortuneJack Casino also offers electronic versions of baccarat, Casino Hold'em, Dragon Tiger, craps, and keno, as well as around 30 instant-win scratch cards. 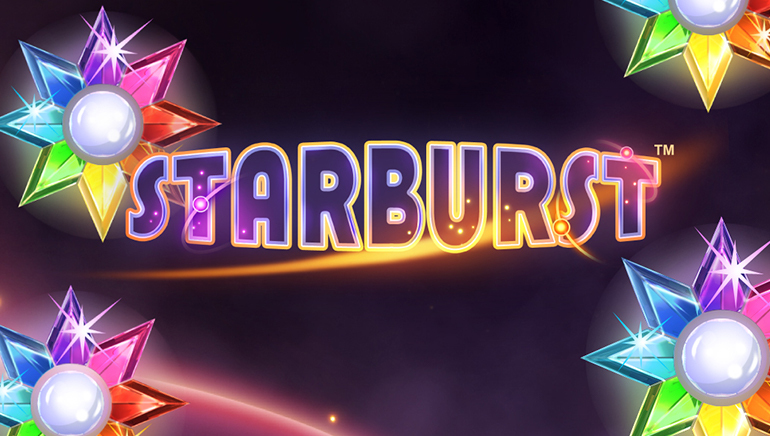 FortuneJack rounds up its gaming offering with a really strong live casino where players can try their luck with games from several big-name providers, including industry leaders like NetEnt Live and Evolution Gaming. Apart from the usual selection, which encompasses several variations of roulette, blackjack, and baccarat, there is also Caribbean Stud, Casino Hold'em, Three Card Poker, Keno, various dice games, as well as a couple of wheel of fortune games. For the players registering with FortuneJack Casino for the first time, there are several different bonus options to consider on their first deposit. All the perks of the welcome bonus as well as relevant terms and conditions are explained in detail on the casino's promotion page. 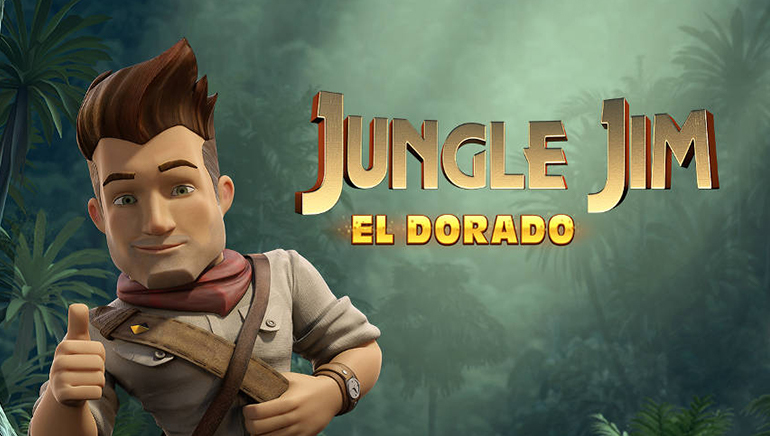 Alongside the welcome offer, the casino also organizes numerous other promotions in cooperation with their game providers, so players can participate in different races and competitions, and there is also a loyalty program open to everyone. As mentioned, FortuneJack is an exclusively cryptocurrency casino, which means that no traditional currencies or forms of payments are accepted. This can be a bit of deterrent for some players not familiar with this manner of online transfers, but the casino blog section covers a variety of topics to help new players transition into the world of cryptocurrency and get started. Although all the gaming is conducted in bitcoins, FortuneJack accepts a variety of different altcoins as well, including Dogecoin, Bitcoin Cash, Litecoin, Monero, Ethereum, Zcash, and Dash. So, those familiar with cryptos will be able to fund their FortuneJack accounts using any of these altcoins with ease. As usually when using cryptocurrencies, deposits and withdrawals are fast and without delays, so players can expect to receive their withdrawal requests the same day if there are no special issues or complications. When these do occur, the site stuff is usually quick to fix and resolve them. The customer support team is available around the clock at FortuneJack and players can get in touch using the on-site email form as well as the live chat facility. Live chat agents typically respond to all questions within few minutes. Apart from the official support, there is also an active players' community at Discord where players can communicate with each other, as well as a FAQ section, which isn't particularly extensive but offers answers to some of the usual questions and help players know where to look for their answers.